· Integrated Mono-crystalline Solar PV Panel on the backside. · Integrated Lithium Ion Phosphate (LiFePO4) battery, with 5 years warranty. · Ambient light sensor to turn ON when light is not sufficient. 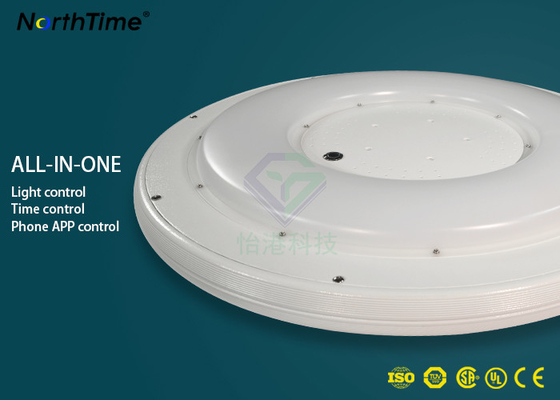 · Proximity sensor to go to full-bright mode when there is movement. · IP-67 complaint. No switch, no wiring and no external battery! 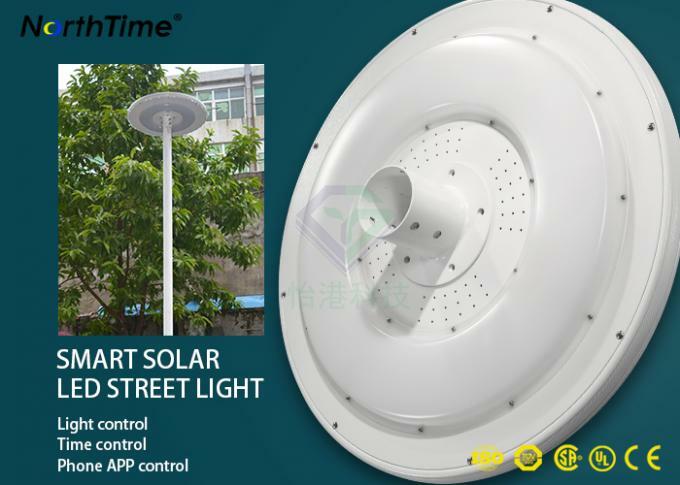 · Highly suitable for construction sites, 2 lane roads and walk ways. 1. Q: Type of your company? A: Our company is a manufacturer, we R&D, sale, produce our own solar products, no middleman. 2. Q: Can you do OEM or ODM? A: Yes, we can do them and welcome. 3. Q: Can I have a sample order? 4. Q: Can you accept LC term? A: Yes, we can support you to make it. 5. Q: Can you accept FCA term? A: Yes, we can accept it and we have done it before, we have this experience, besides, EXW, FOB, FCA, CIF, DDU, DDP terms are all accepted. 6. 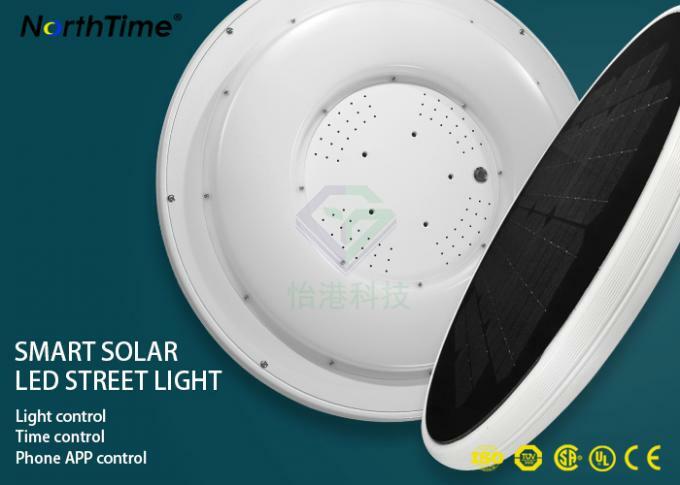 Q: How long will you do prompt new design solar products? 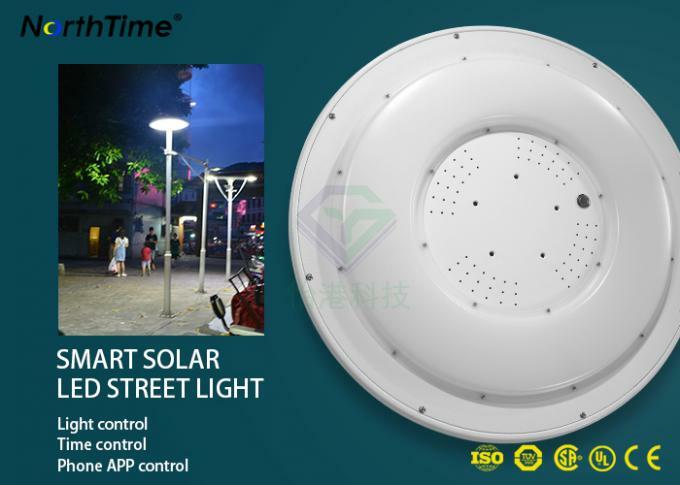 A: We will update new solar products almost three types one year, we have an active and excellent R&D team, we will make sure we can provide new and better and functional solar lights for you to seize more markets. Working with us, working with more opportunities.